Hegemony: Philip of Macedon is a real-time strategy wargame recreating the conquest of Ancient Greece by Philip II, father of Alexander the Great. 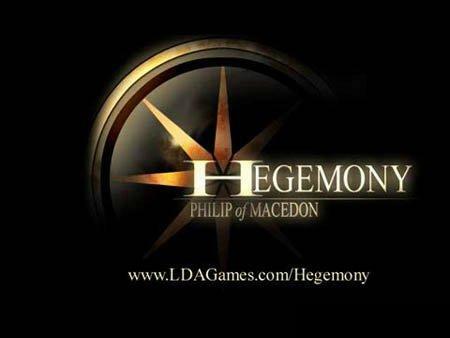 Made by a team of only five developers, Hegemony offers one seamless campaign with no load screens between missions as your empire continues to grow. Harness the innovative tactical system to issue precise manoeuvres to your units as you establish and defend the supply network necessary for waging war. Experience every facet of war. Campaign across a continuous satellite-accurate map of ancient Greece encountering the full range of warfare from reconnaissance to raids to field battles to mountain blockades. Innovative supply system. Siege and starve the enemy by cutting their supply lines or burning their crops, all the while building and protecting your own supply network to support your growing empire. Steeped in history. In-game pedia and 100+ historical objectives recreate the rise of the Macedonian empire. Intuitive and precise controls. Drag, rotate, resize and snap together unit formations to precisely control battlefield tactics in paused- or real-time. Preview all movement paths before you issue your orders and quickly plot waypoints for easy flanking and pincer manoeuvres. Zoom seamlessly. 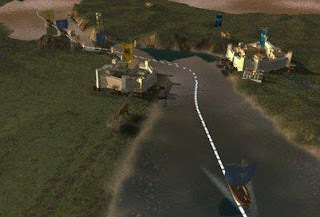 Transition smoothly between the detailed 3D world and the stylized board-game map while maintaining complete control over your empire. Subjugate your enemy. 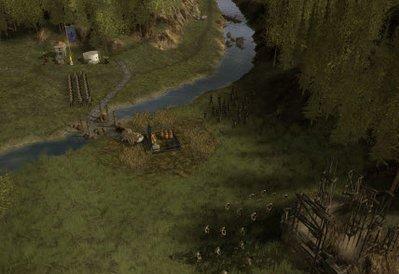 Chase down and capture routed enemy units to create slave gangs to work your mines or build your forts. But dont leave them unguarded or they could rebel and wreak havoc in your empires heartland! Conquer the seas. Build a fleet of triremes to protect your coastlines, raid enemy merchants, or drop an army at your enemys backdoor. Fixed a random crash that could happen while capturing cities. Fixed a crash that could happen when campaigning in a certain part of Persia. Cleaned up some GUI inconsistencies. Ships in rough water will now appear in the Under Attack list and on the minimap and strategy map. This should make it easier to find ships that are caught in rough water when winter hits. New buff icon to indicate when farms are burning. Farms now take longer to start burning but also take longer to recover.